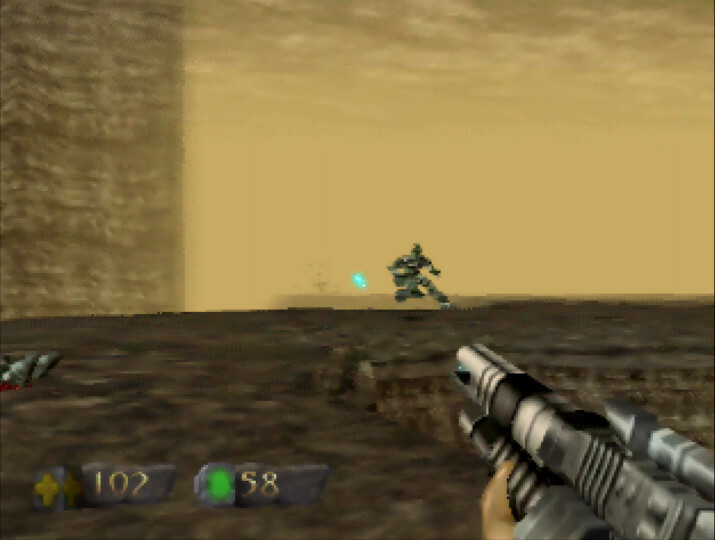 Returning to the original Turok N64 games today is hard for a number of reasons – fog being one of them. So it’s just as well two Turok N64 games are coming to Xbox One later this week. Turok: Dinosaur Hunter and Turok 2: Seeds of Evil were remastered and re-released by Nightdive Studios for PC in 2015 and 2017. 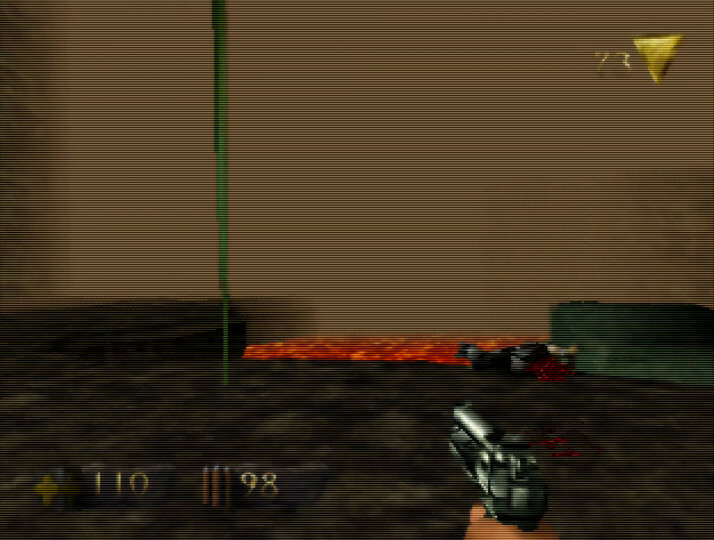 Iguana Entertainment originally developed both games for the N64. Now they’re coming to Xbox One on 2 March 2018. Like the PC versions, both games feature improved visuals and twin-stick controller support. Both Turok Xbox One games are available to pre-order from the Microsoft store for £15.99/$19.99 each. There isn’t a bundle deal as is the case on Steam. Turok: Dinosaur Hunter originally released in March 1997. 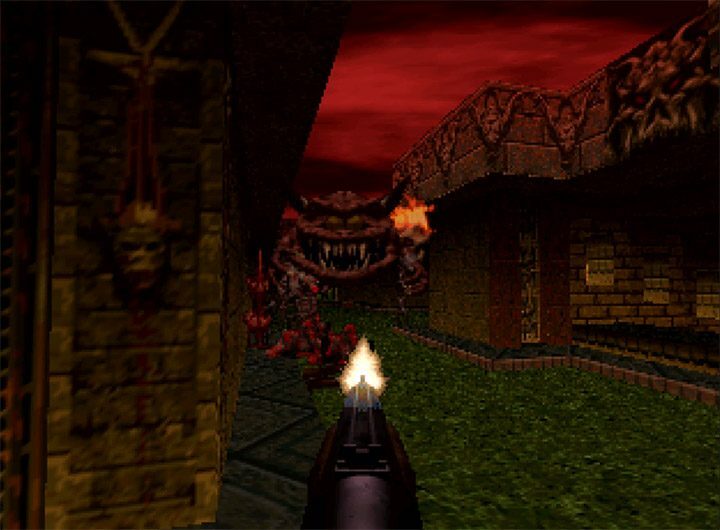 It was the first title in the first-person shooter genre to release for the console. 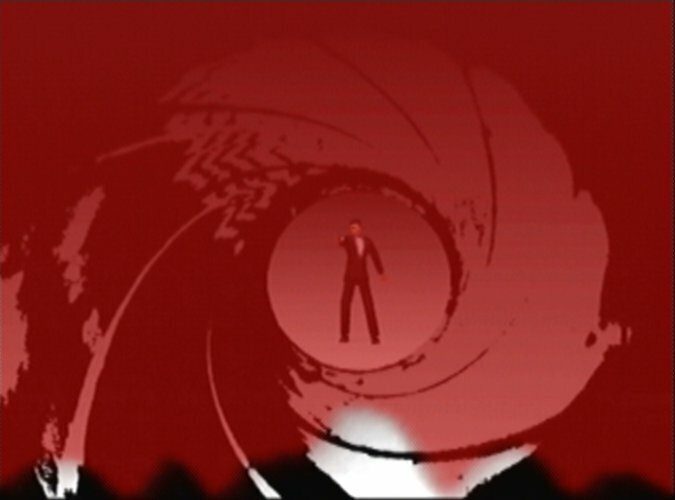 It never achieved the same success as GoldenEye 007. 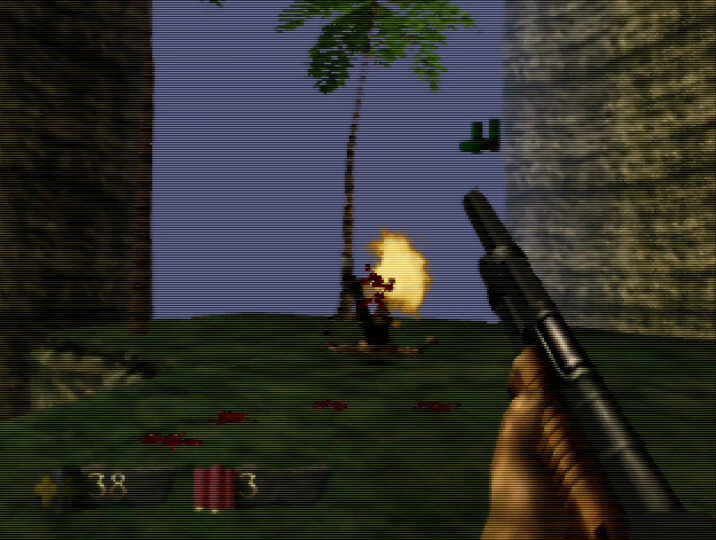 But Turok: Dinosaur Hunter did sell over 1 million copies, and spawned multiple sequels on the N64. 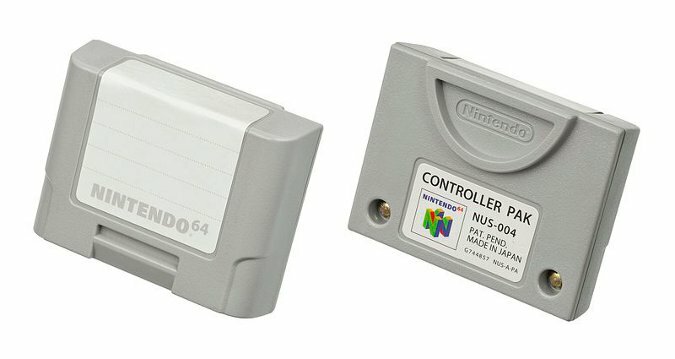 Publisher Acclaim Entertainment was one of Nintendo’s selected “Dream Team” partners for developing launch/early N64 software. The company tasked subsidiary Iguana Entertainment with developing the game. Despite having new and powerful hardware, the team had to overcome a number of technical challenges when making the game. 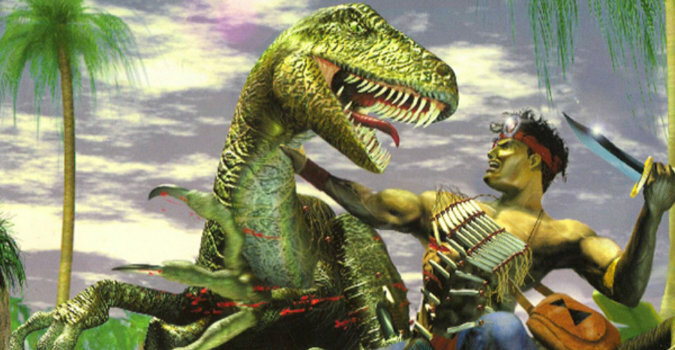 Darren Mitchell, the game’s composer, told us in an interview last year that he only had a meagre 300KB in which to fit Turok: Dinosaur Hunter’s entire soundtrack. 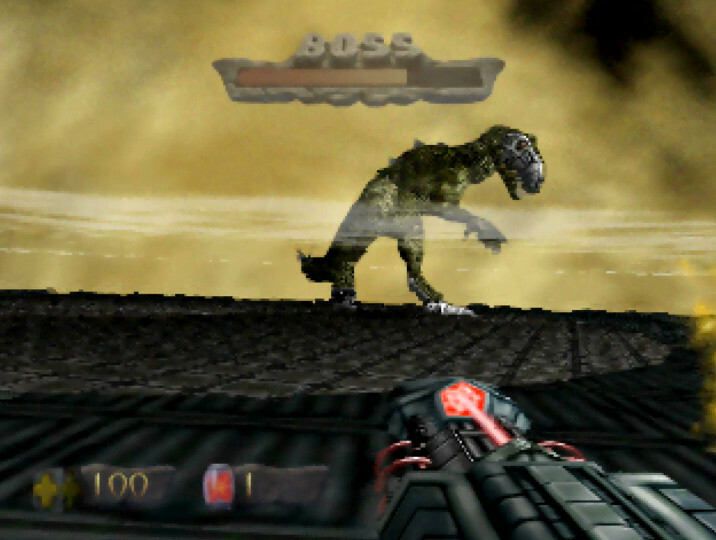 As one of the earliest N64 games, Turok: Dinosaur Hunter was notoriously expensive. At release, it sold for whopping £70 in the UK. 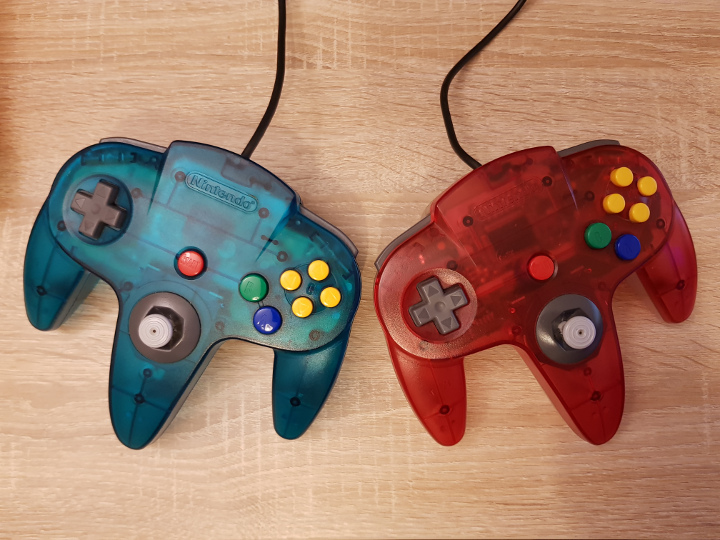 It also required an N64 Controller Pak to save, which added another £20 to the total bill. Are you planning to get the Turok Xbox One games? If so, are you planning to buy both? Let us know on Facebook or Twitter.